Day Free for leisure. 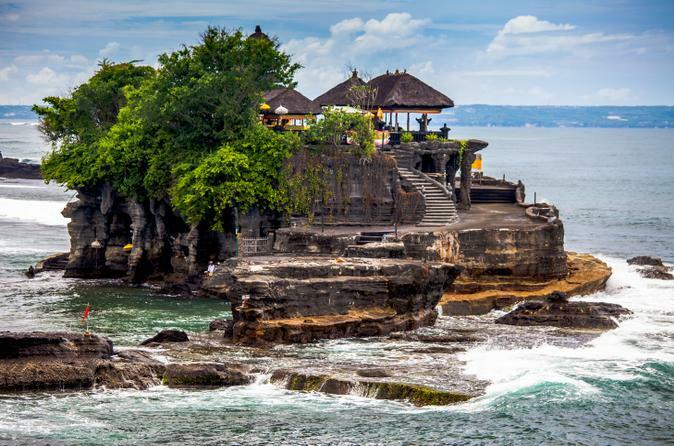 In the afternoon Around 03:00 pm (1500 hrs), pick up for Half Day Tanah Lot Temple tour. 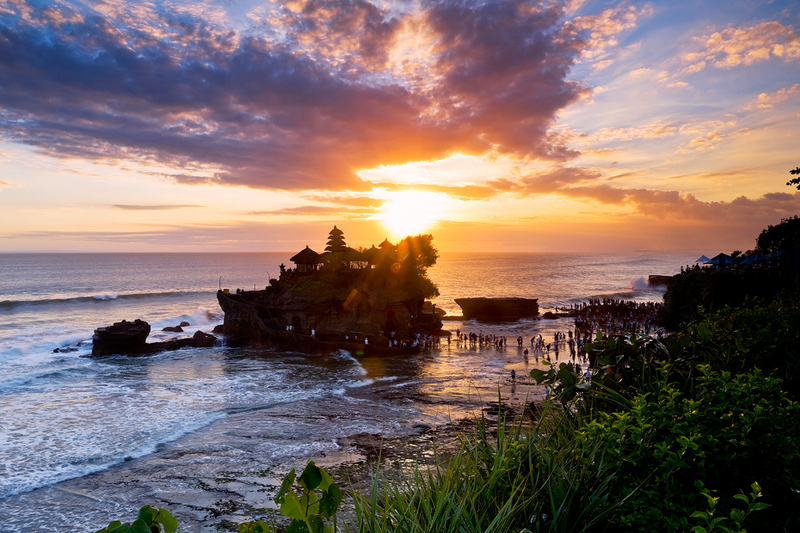 At Tanah Lot, you can enjoy the silhouette view of the temple and can see during the SUNSET, and see, the temple and its vicinity with changing colours, due to Sunset. 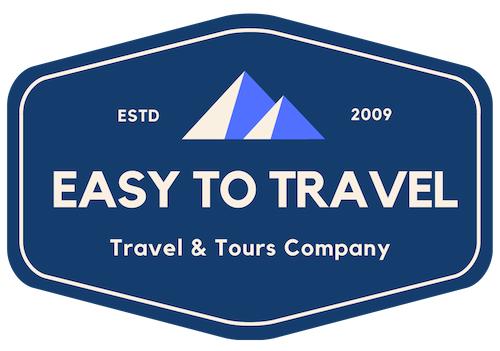 After the tour, we will drop you back to the hotel.